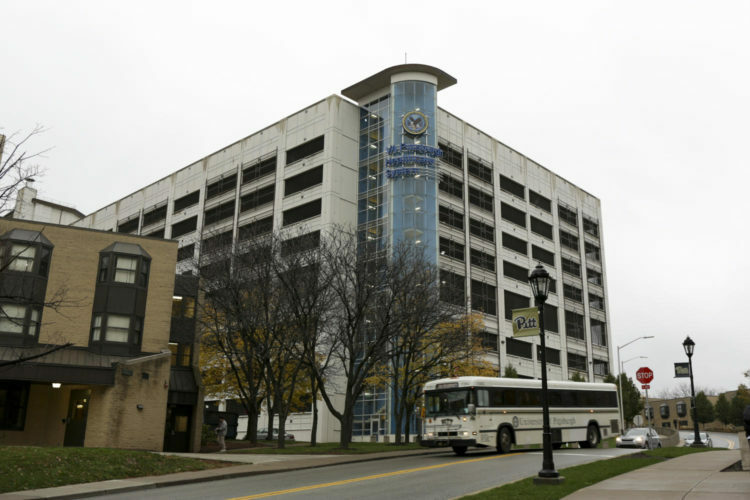 A magisterial judge Wednesday dropped charges against Paul May, a nurse at the Veteran Affairs Pittsburgh Healthcare System in Oakland who was accused of spying into upper campus dorms. May, 56, was charged Nov. 6 with loitering and prowling, invasion of privacy and possessing instruments of a crime. All charges have been dropped, court documents show. District attorney spokesperson Mike Manko said Magisterial District Judge James Hanley Jr dropped the charges because there were no victims, the Tribune Review reported. According to a Pitt police crime alert, May was caught spying into upper campus dormitories from the garage. The University released a statement in November saying it was working with VA police on the investigation. The VA arrested May in the hospital garage and said in November it was taking steps to fire him. May is no longer employed by the VA.